Our construction kits are reflective of a variety of Hip-Hop sub genres. Each producer imbues their work with their own innovative mark to reflect a series of integrated sounds and loops, which can be then be used as a comprehensive backing track. All of our compilations have been expertly mixed, and encompass a MIDI files to provide for optimum flexibility, our aim is complete your satisfaction. Our musicians create guitar riffs and loops that are recorded by using high-quality hardware such as Apollo UAD, Audio Technica AT4041 and Neumann u89i microphones. Guitar loops and riffs encompass raw and mixed versions that comprise intriguing chord progressions. Guitar instrumentals are presented in 1-4-layer mixes and then separated into individual tracks, making these an ideal fit for maximum work flexibility. 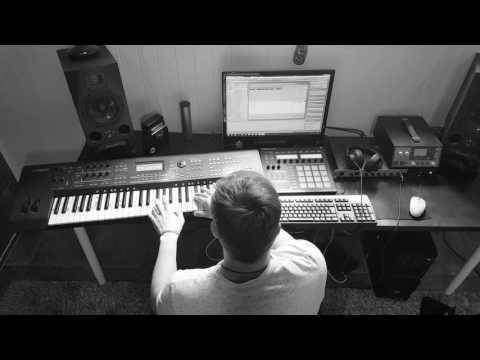 New Underground Beat "Official Music Video Teaser"
Creating Underground Hip Hop Beat "Urban Nomadism"
RGbeatz.com isn’t just an online Beat Store to buy beats in High Quality and professionally made. 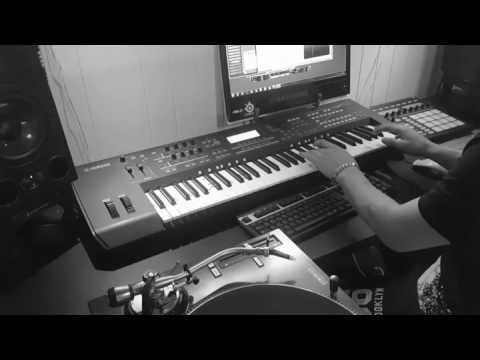 It is also a one of the best in the music industry in creating rap beats with live recorded instruments. We put hard work into our product. Because our outlook is to aim high in making a Creative and Unique sound. In music genres with beats including: R&B Beats, Trap Beats, East Coast Beats, West Coast Beats and Underground beats at accessible prices. Our inspiration in the rap beats that we produce for artists comes from a time of fast and striking advancement. A brilliant period in hip hop where artists like Nas, Tupac, Snoop Dogg, Mobb Deep, Dr. Dre, Ice Cube, DMX, Wu-Tang Clan, Cypress Hill and many others were making history. RGbeatz.com is the premier place to buy beats online. Why? Because in our Beat Store you’ll find different Hip-Hop Sub-Genres such as: Urban, Chill, Story Telling, Rap, Old School, Jazz, Classic sampled and Acoustic Guitar instrumentals. 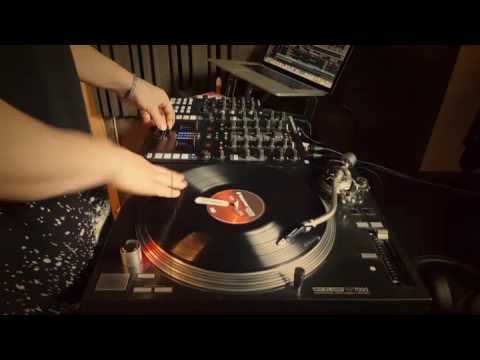 We work with musicians from all over the world to bring you the best beat selection around. 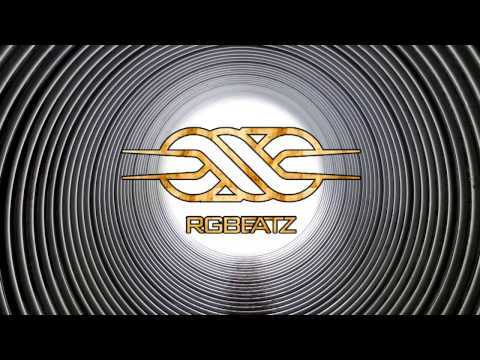 RGbeatz.com is the place to be when you look to buy beats for your next project. We trust that you enjoyed the Music in our Store.